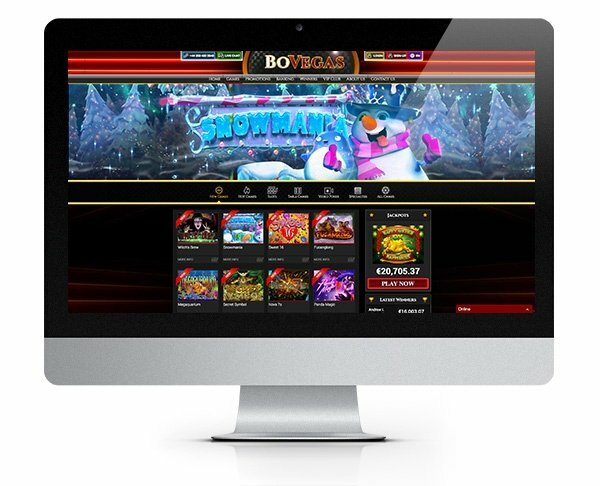 BoVegas is a force to be reckoned with thanks to their powerful look and a strong collection of casino games. They are taking the market head on and are open for business in a big way! The casino launched in 2017 and is powered by the popular Real Time Gaming platform. 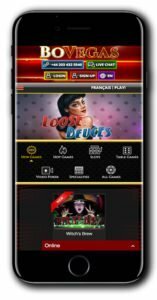 Players can enjoy the full casino experience by downloading the software or playing instantly through their desktop or mobile browser. Real Time Gaming have decades of industry experience and know how to produce some standout games. This casino is a great showcase for all that is great about RTG. It’s also rare to find an online casino that accepts US players, but in the case of BoVegas, US players are welcomed along with players from many other locations around the world. The casino is licensed by Curacao eGaming and is subject to stringent regulations and auditing. This ensures players not only get a fair game but also that their online security is taken care of. The casino has a classic old-school Vegas feel about it and promises to bring the excitement of Sin City to every player. One way they are doing this is by providing an extensive variety of pokies, table games and video pokers but more on those in a bit. If you like the sound of BoVegas and want to sign up for an account, follow our link and we’ll take you straight there. Click on ‘Sign-up’ and follow the simple instructions. You’ll need to provide a few bits of personal information, but after that, you’re ready to rock ‘n roll! Make a deposit using Visa, MasterCard, Neteller, Skrill or Paysafe Card. Still have questions? No worries, you can get in touch with their team 24/7 via live chat, email or toll-free phone number! There are some great titles available to play at BoVegas. Pokie fans will be in their element with a wide choice of themes and genres to suit every taste and mood. Some of their popular titles that can be enjoyed at BoVegas include Shopping Spree, Eternal Love, DJ Moo Cow, Dream Run, The Big Bopper and Snowmania! Don’t forget to try them out in fun mode before you place any real bets. It’s always wise to get to know a game’s features before you play for real! Other games available at BoVegas include jackpot pokies including Mayan Queen and Happy Golden. If you prefer playing table games, there is Blackjack, Craps, European Roulette, European Blackjack, Baccarat, Caribbean Stud Poker, Pai Gow, Perfect Pairs, Pontoon, Red Dog and much more to enjoy. Why not take some time out of your busy day and enjoy a game at BoVegas Casino? Guess what! 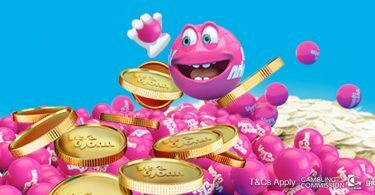 You can try BoVegas Casino for FREE with this excellent NO DEPOSIT BONUS! New players can pick up $25 FREE casino cash to play with however they like! Think of all those pokies you could enjoy with that! To get your bonus, simply click on our link below and we’ll send you on over to BoVegas Casino. 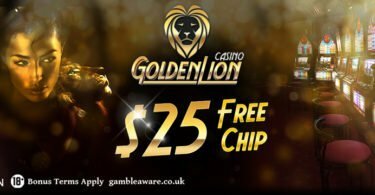 Register your new account using the bonus code “25FREE”, and BOOM, the $25 no deposit bonus is all yours! That’s not all either; new depositing players can also earn a HUGE welcome bonus! Check out their promotions page for more information. IMPORTANT – Please ensure you read the casino terms and conditions before you register your account. Make sure you understand the gambling regulations in your country of residence and are not playing from a restricted country. 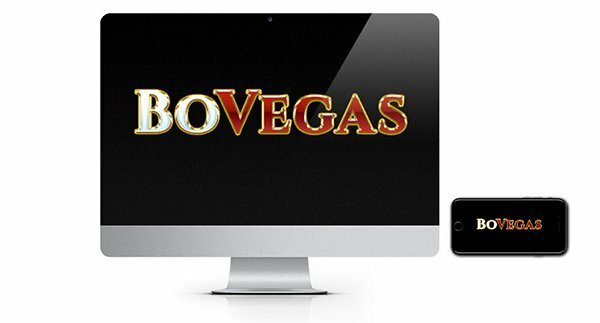 Enjoy the excitement of Vegas from the comfort of home with BoVegas Casino! Try it for FREE today!